Who can you trust to take care of this deadly problem? There is no better place to start changing the world than London. London has an unmatched capacity for change and invention. It’s home to eight million people, and awash with ideas and energy. The challenges are huge, but if we get it right in London, we can get it right everywhere else. 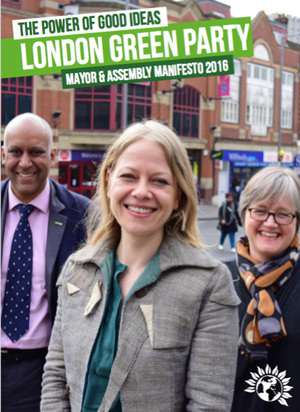 The Green Party’s policies for London put fairness at the heart of all our policies, making our economy work for all Londoners, tackling London’s housing crisis, giving tenants more protection, and setting an environmental example to the world by cleaning up our air, enhancing green spaces, recycling more waste, and reducing our impact on climate change. We will make our city more liveable by reducing traffic, improving public transport, and making streets pleasant for walking and cycling. We will restore trust in the police by getting officers away from their desks and onto the streets, and work to protect London’s health services from privatisation and cuts. 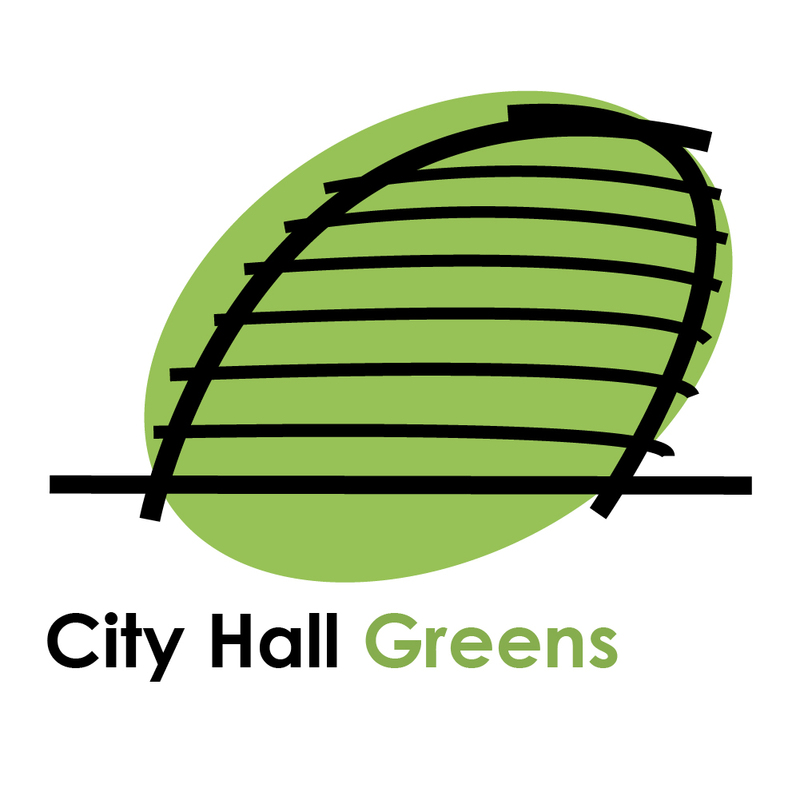 Above all, we will make sure City Hall listens to Londoners – and acts on what they say.